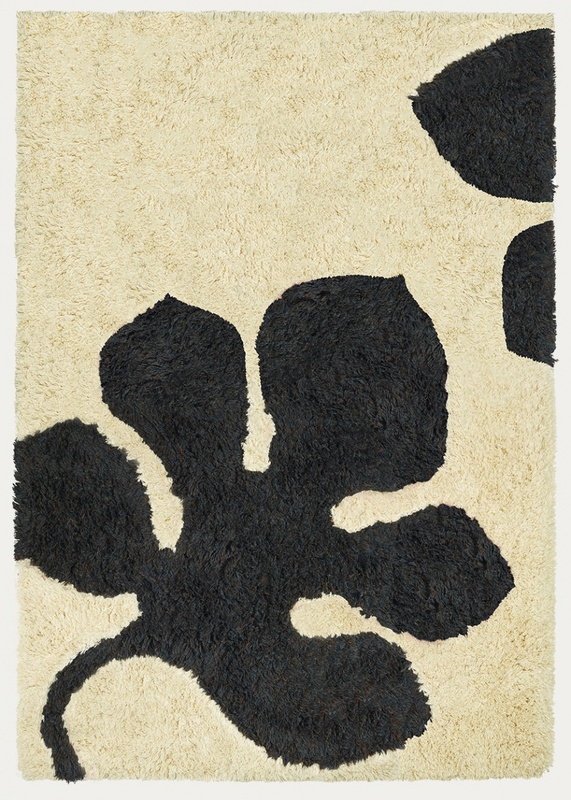 MULHOLLAND in dark charcoal grey is a hand-tufted rug made of high-quality wool. Behind this sophisticated rug lies true artisanship by skilled and experienced artisans in India. 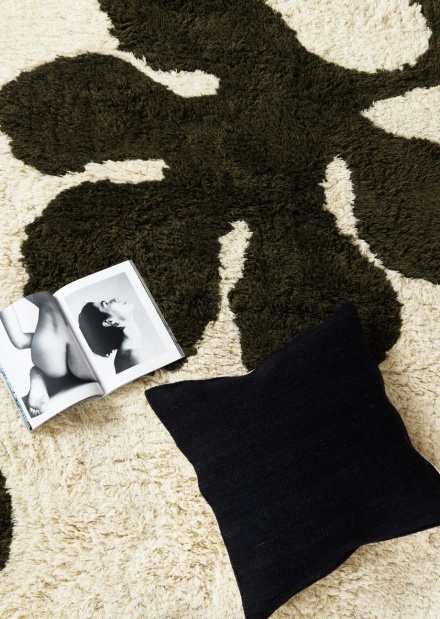 The organic shape of the contrast-colour leaf adds a softness to the styling of your home. The rug has a long pile of 3 cm, which feels lovely and soft against cold, tired feet. Vacuum regularly. Dry clean only. – Dry clean or professional clean only.